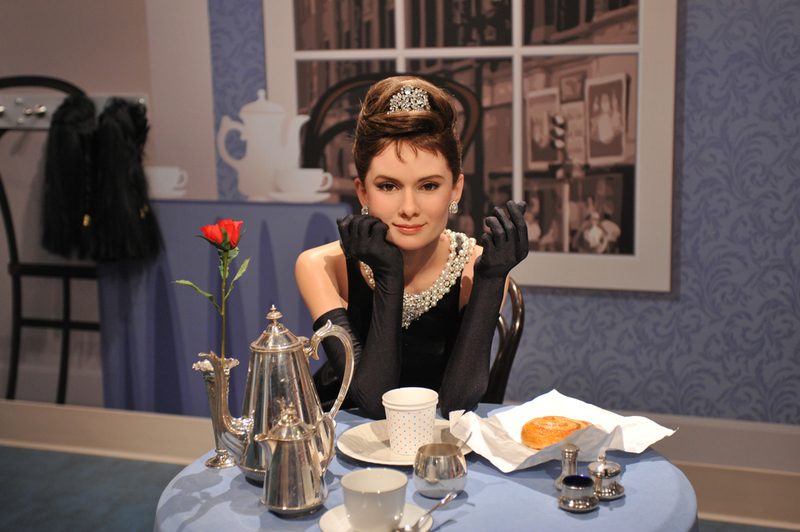 Audrey Hepburn is one of the most adored Hollywood icons of all time. While many know her for roles in dozens of beloved American films, Hepburn was as much of a passionate humanitarian as an actress throughout her adult life. Hepburn has said, “I feel so strongly that’s where it all starts, with kindness. What a different world this could be if everyone lived by that.” This principle influenced how she lived her life, and is what led her to pursue remarkable humanitarian work. One of her most notable humanitarian roles was with UNICEF, the United Nations Children’s Fund. This organization works in more than 190 countries to save and better children’s lives by providing basic necessities such as medicines and immunizations, clean water and sanitation, nutrition education, and emergency relief. The organization’s ultimate goal is to “achieve a day when zero children die from preventable causes,” and to provide safety for the world’s most vulnerable children. Hepburn took direct part in these efforts while serving as a UNICEF Goodwill Ambassador, a position she was appointed to in 1988. According to UNICEF, the goal of the Goodwill Ambassador program is to allow celebrities who have shown a dedicated interest in the cause use their fame to draw attention to important issues. When Hepburn became a UNICEF Goodwill Ambassador she informed international media outlets, celebrities, governments and the general public of the atrocities she saw while visiting underdeveloped countries where children were in danger due to risk of starvation, violence, and unsanitary living conditions. Through her passionate work with UNICEF she not only raised public awareness about issues targeting underdeveloped parts of the world, but also experienced delivering water, food, and medicine to children first hand. Her time spent in Africa, Turkey, South America, and elsewhere irrevocably changed Hepburn, and ignited a desire to devote the rest of her life to helping children. Hepburn is prime example of a person who has used their celebrity to promote important causes in hopes of creating change and bettering the lives of others. Even years after her death, Hepburn has left a legacy that inspires others to do good in the world, and fight for others’ basic human rights. She was a role model, a kindhearted activist, and a true philanthropist. To learn more about Audrey Hepburn’s relationship with UNICEF, and the organization’s continual work to better the lives of children around the world, visit UNICEF’s official website.